Welcome to August! We had 108 projects linked up in July - let's see what this month brings! New to One Monthly Goal? Welcome! 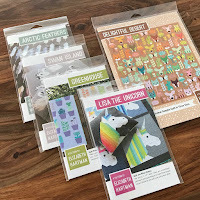 To join, share a photo of your project, some words about what you want to accomplish in a blog post, an Instagram post (tutorial) or a post on Flickr and add that photo to the link-up. Return at the end of the month and share your results. You can read about the event and the rules on the main event page. 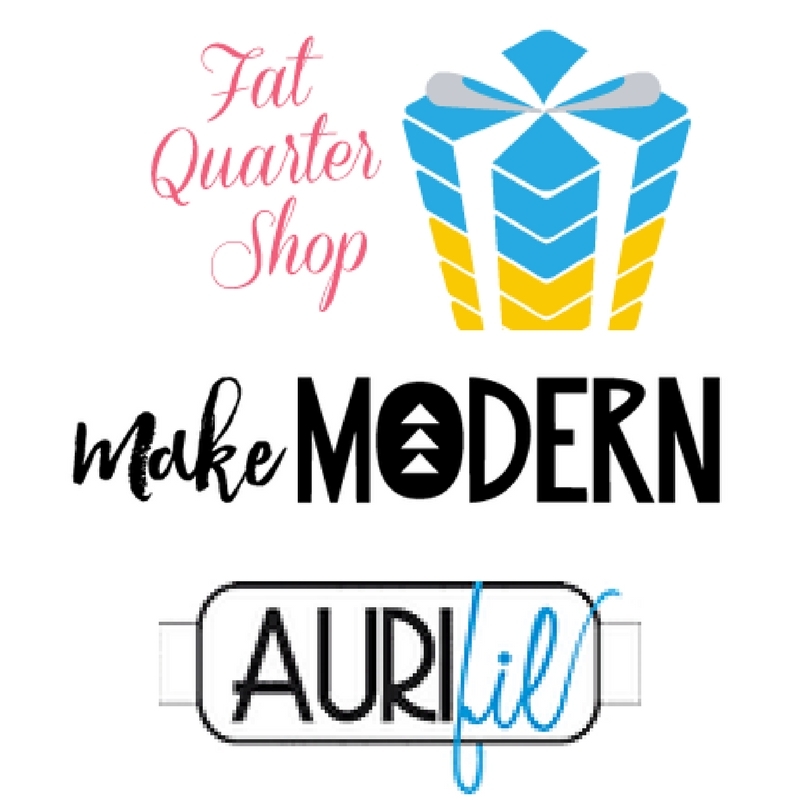 Aurifil is home to a beautiful rainbow of thread in all weights, perfect for any of your sewing and quilting needs. My favorite product is the designer collection boxes which coordinate with various fabric lines. Aurifil is offering a thread set for the third quarter bonus prize. I am so very excited to introduce Elizabeth Hartman as our August designer! 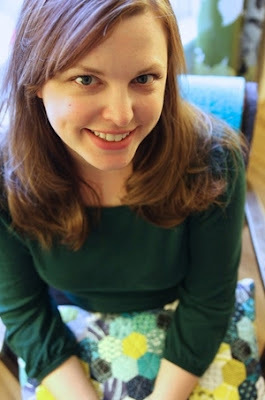 Elizabeth is a quilt designer, fabric designer, teacher, and has authored several popular quilting books. 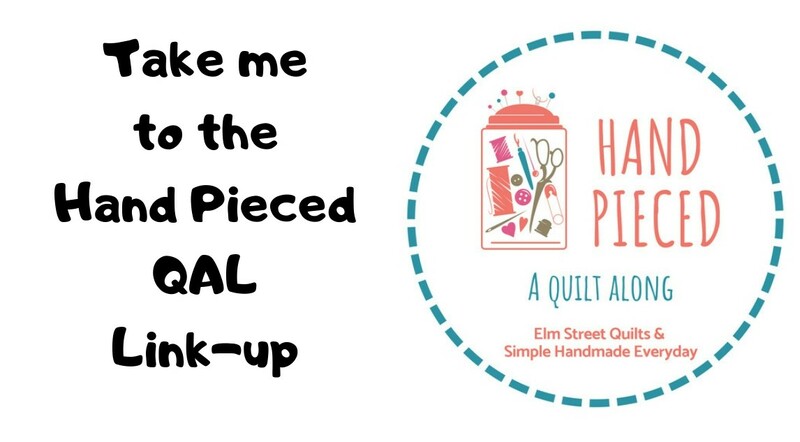 Her first book - The Practical Guide to Patchwork - contains all the information she wishes she had known when first starting out as a quilter almost 20 years ago. Her designs have been featured in multiple magazines. Elizabeth designs fabric for Robert Kaufman - her latest line Arctic will be available soon. I absolutely love all of Elizabeth's patterns and know you will too. 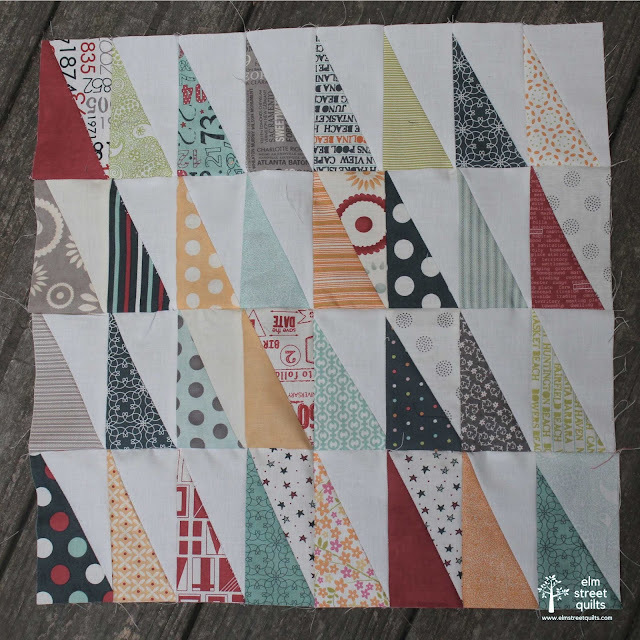 These blocks are traditionally pieced - no paper piecing involved. The instructions are very clear and you can't help but smile when the blocks start filling up your design wall. Elizabeth is offering one lucky winner an awesome prize - a copy of five of her fabulous patterns - Delightful Desert, Lisa the Unicorn, Greenhouse, Swan Island, and Arctic Feathers . 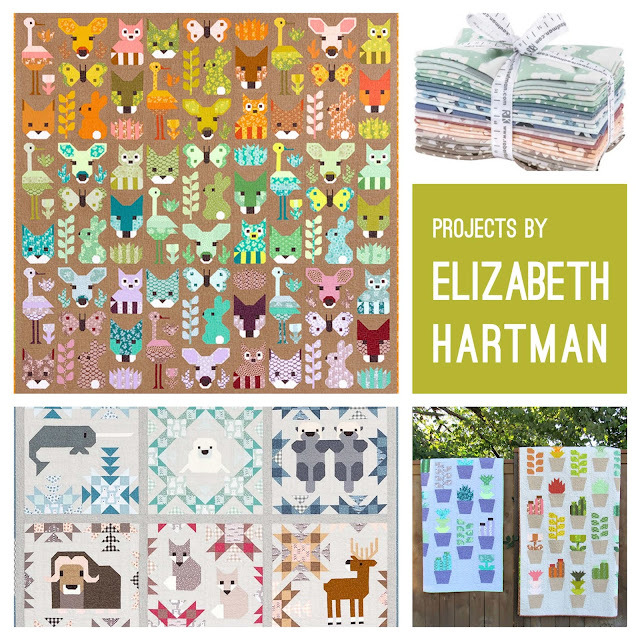 You can visit Elizabeth on her website Elizabeth Hartman, her blog, on Instagram and in her pattern store. Elm Street Quilts One Monthly Goal August Linkup. Good luck! I really like that HRT block. That's one I haven't tried. 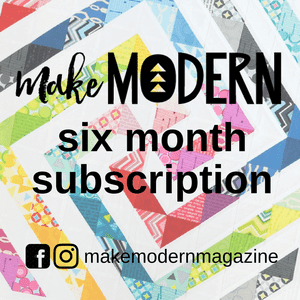 Good luck with your goal--it's going to be a cool quilt! Thanks for the link-up!! 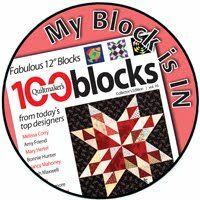 I really like this block every time you talk about HRTs, and someday, I'm going to make them. Good luck with your 19!